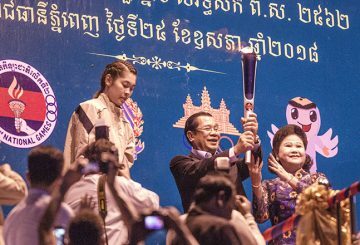 Over 4,000 athletes, officials and coaches are set to meet Prime Minister Hun Sen at Koh Pich tomorrow for the fourth annual meeting between the kingdom’s athletes and the nation’s leader. 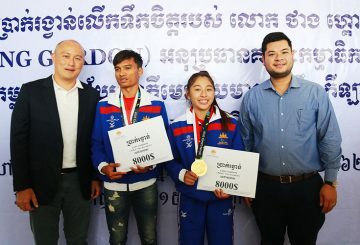 The National Olympic Committee of Cambodia (NOCC) has called on all sporting federations to ensure its athletes were in receipt of National Social Security Fund (NSSF) Membership Cards. 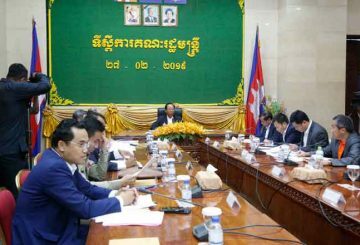 The 2023 Cambodian SEA Games Organising Committee convenes with stakeholders urged to speed up preparations. 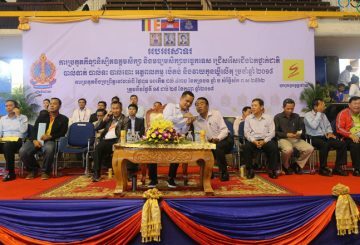 The Cambodian Armwrestling Federation was officially inaugurated yesterday at the headquarters of the National Olympic Committee of Cambodia. 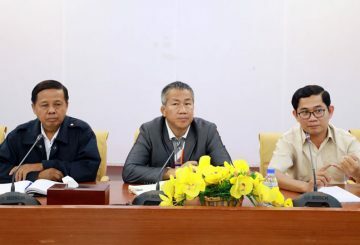 NOCC lays out its strategic aims ahead of the regional Phnom Penh SEA Games 2023. 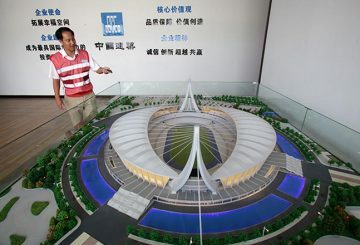 Officials attend the event to mark the the completion of seat installation at the new, Chinese-funded, Morodok Techo National Stadium. 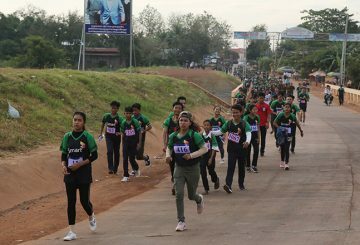 An inaugural sport and tourism walk in Anlong Veng District and the Dangrek mountains took place over the weekend. 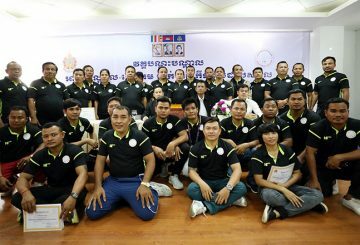 Members of the Boxing Federation of Cambodia wrap up a training course for officials. 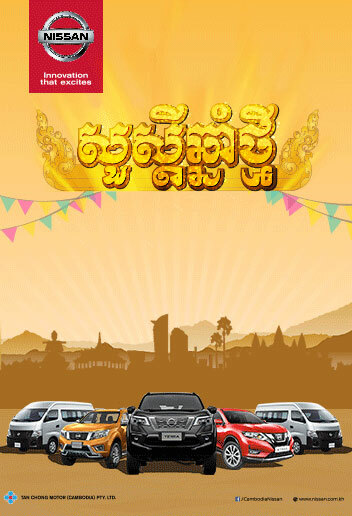 Sport will take centrestage at the 7th Sea Festival when it gets underway today. 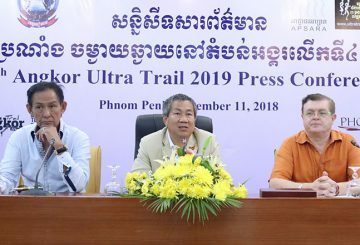 The date for the fourth edition of the gruelling 128-kilometre Ultra Trail d’Angkor is revealed at a press conference in Phnom Penh. 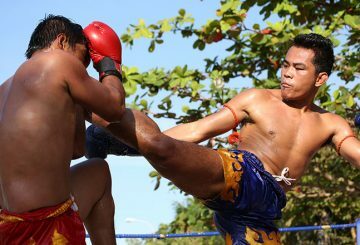 The Philippines is expected to include six sports proposed by Cambodia, among 56 submissions for 2019 Manila SEA Games. 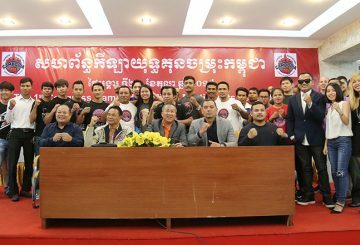 The inaugural edition of the Cambodian MMA congress kicks off. 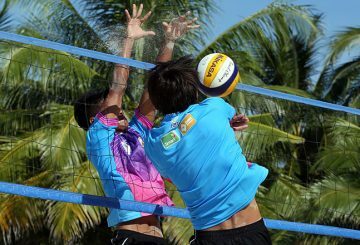 The kingdom’s leading sporting governing body has suggested modifying the schedule of December’s annual Sea Festival. 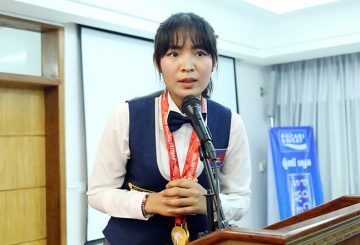 The 2018 National University Games is inaugurated at the Olympic Stadium with VIPs attending the opening ceremony. 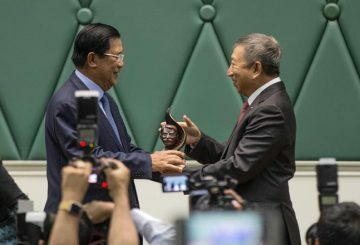 Cambodia’s duo of Asian Games medallists continue to reap the rewards from their triumphant displays in Jakarta. 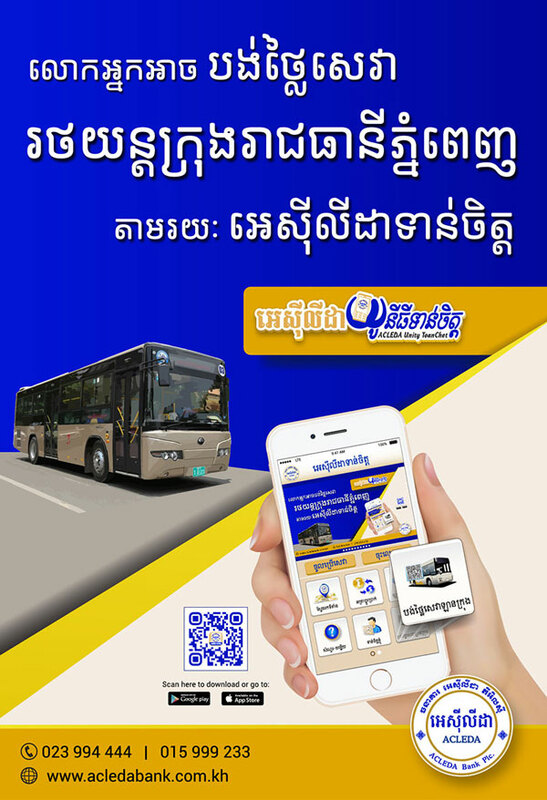 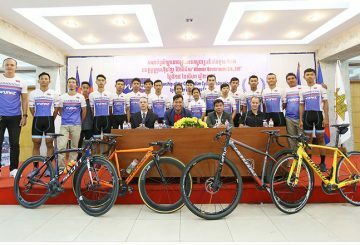 Khmer Beverages unveils a one-year $25,000 sponsorship package to the Cambodia Cycling Federation. 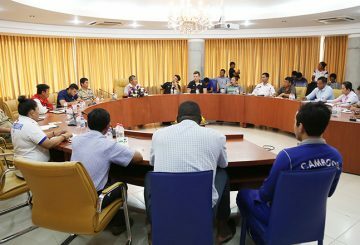 A meeting with national sporting federations before the Jakarta-Palembang Games. 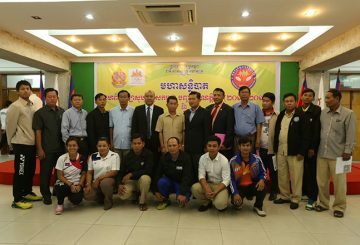 Ambassador of the Republic of Korea to Cambodia, presented wrestling uniforms and other equipment valued at $ 5,000. 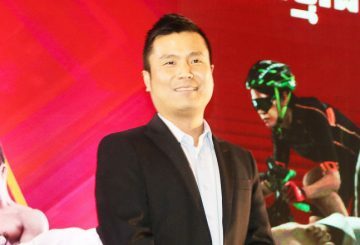 The Snooker and Billiards Federation declares its first mandate at the headquarters of the National Olympic Committee. 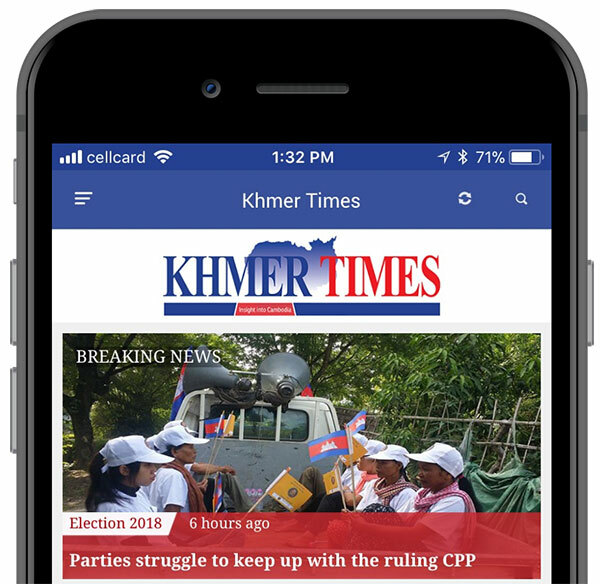 hletes, performers, and spectators -numbering the thousands – celebrated the opening of the second National Games in Phnom Penh’s Olympic stadium on the evening and into the night of Friday, May 25. 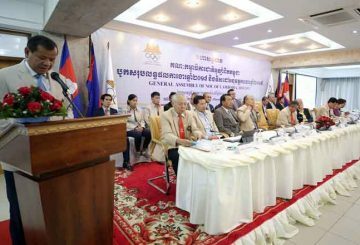 Cambodia’s Soft Tennis Federation holds its General Assembly at the National Olympic Committee of Cambodia headquarters. 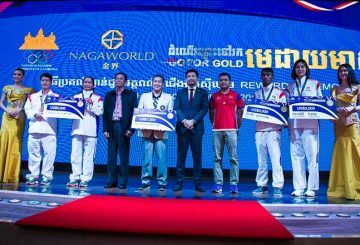 Cambodia’s gold medal winners from the SEA Games are rewarded in a special ceremony as part of NagaWorld’s “Go For Gold” programme. 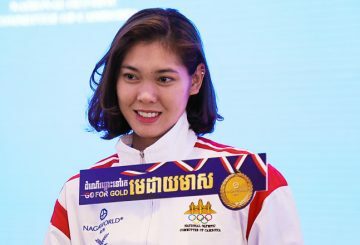 Angkor Premium Beer, one of the most loved beers in Cambodia, has again partnered with the National Olympic Committee of Cambodia to become a supporter of our national athletes for 29th Southeast Asian Games.